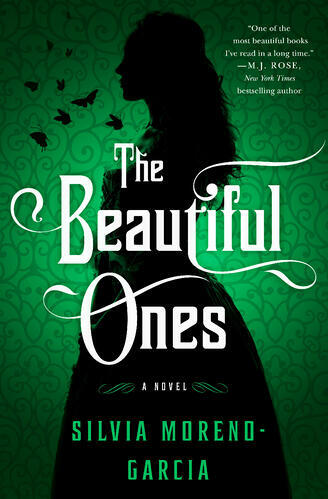 The Beautiful Ones by Silvia Moreno-Garcia is a sweeping fantasy of manners set in a world inspired by the belle époque. Antonina Beaulieu is in the glittering city of Loisail for her first Grand Season, where she will attend balls and mingle among high society. Under the tutelage of the beautiful but cold Valerie Beaulieu she hopes to find a suitable husband. However, the haphazard manifestations of Nina’s telekinetic powers make her the subject of malicious gossip. Yet dazzling telekinetic performer and outsider Hector Auvray sees Nina’s powers as a gift, and he teaches her how to hone and control them. As they spend more and more time together, Nina falls in love and believes she’s found the great romance that she’s always dreamt of. But Hector’s courtship of Nina is deceptive.